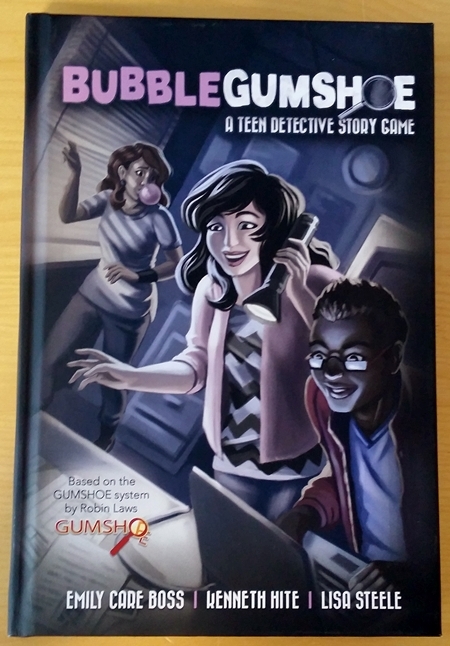 Bubblegumshoe, by game designers Emily Care Boss, Kenneth Hite, and Lisa Steele, streamlines the GUMSHOE system and tunes it for teen mysteries like Nancy Drew, The Hardy Boys, Veronica Mars, and Scooby-Doo. I had a chance to spend some time with my copy last night, and so far I dig it. Teen mystery is a fun genre that doesn’t get a lot of attention in RPGs, this design team is fantastic, and while I think GUMSHOE is neat I also wish it was a bit lighter — Bubblegumshoe sounded like it would be right up my apple cart. At 272 pages, Bubblegumshoe isn’t short, but its pleasantly breezy layout (great for my aging eyes!) and the book’s form factor combine to make it a relatively short book nonetheless. Short is good! Short means I can start playing sooner. High schoolers solving mysteries in a modern, American small-town setting. GUMSHOE provides the core mechanics: The system is driven by ensuring that the PCs can find core clues, offering them the chance to spend points to get better results, and leaving some things to chance. 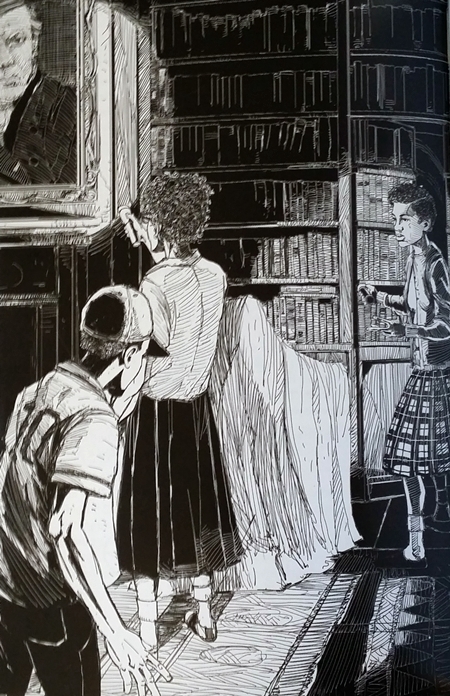 If your PC has the Research ability, and there’s a core clue — one that’s required to solve the mystery — in the library, just mention that you’re using Research and she’ll find it, no roll needed. I’m a sucker for collaborative setting creation, so building the campaign’s central town, and then expanding on it through play, is awesome. It’s nowhere near as fleshed-out as, say, city creation in the Dresden Files RPG, but it’s solid and simple. Relationships are a key component of Bubblegumshoe. Every PC has Loves, Likes, and Hates which connect them to members of the supporting cast — NPCs in the town the group creates together. These are more than just roleplaying hooks, though: Bubbblegumshoe PCs are kids solving mysteries, not adults solving mysteries — they don’t necessarily have “adult” skills. But with relationships, they can borrow them from adults based on their personal connections. I love this! High school drama also plays a central role. 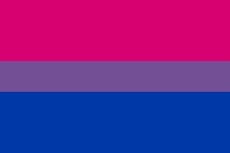 In addition to Relationships, PCs belong to cliques and clubs, and social status is a big deal. A sizable chunk of the book is devoted to social conflict, and it looks like a nifty system. All of this stuff has mechanical heft, too: For example, “damage” from social combat costs you Cool, which reduces your effectiveness as a sleuth. In that vein, violence is downplayed in Bubblegumshoe. There may be scuffles, even fistfights, and there will likely be chases and daring escapes, but this isn’t a game about kids carving prison shanks, stealing their parents’ guns, and beating up suspects. 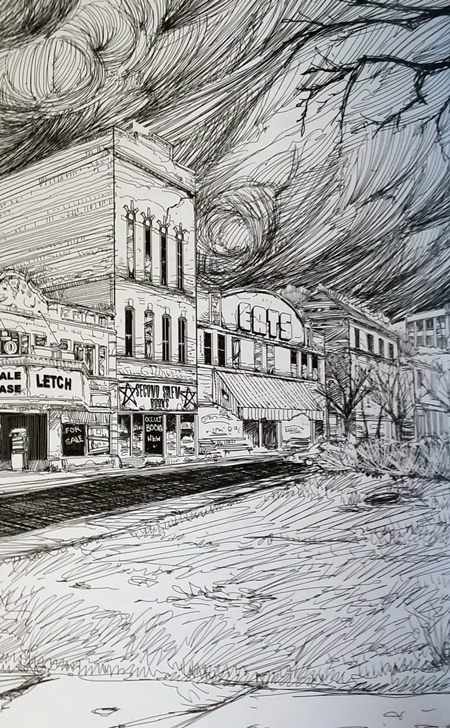 The book stays laser-focused on its specific niche, high school noir. Bubblegumshoe has fewer moving parts than core GUMSHOE. There are fewer abilities, and the game feels like it would zip along beautifully in play. I also love the Drifts — so much that they need their own section. I bought Bubblegumshoe with an eye to using it to run lighthearted Scooby-Doo mysteries, and while the default tone of the game is a bit more serious than that, Drifts are how I can get my Scoob on. Ruby Hollow is my jam: plucky kids, humorous sidekick, and villains who often turn out to be greedy white people in masks — Scooby-Doo, baby! The Drifts are great, and there’s more than enough here to get your juices flowing if you want to stretch Bubblegumshoe in other directions, too. The only thing that bugs me about Bubblegumshoe, which also applies to GUMSHOE, is its emphasis on plot. That’s a purely personal preference: I don’t think “there’s a plot” will be a barrier to the average Bubblegumshoe-playing group. It’s just not my jam. The basic idea is that for a given Bubblegumshoe mystery the GM comes up with a hook, the spine — one logical path the PCs could, but don’t have to, take to reach the conclusion, and some scenes and clues built around the spine. The book also offers advice on going with the flow and changing things you had planned in order to accommodate players’ choices, and so forth. To run Bubblegumshoe, I’d likely fall back on the game’s improv advice, which is sound (“do the usual stuff, but fuzzier”), augmented by what’s in its excellent section on “bubblespyramids.” This bit borrows the Conspyramid from Night’s Black Agents — one of my all-time favorite bits of game tech. You arrange clues on the bottom layer that are easy to get, then stack fewer clues on top of those, and so on, in a pyramid shape; the apex is the mystery’s conclusion. That provides many ways into the mystery, and many paths through it, and gates later stuff behind figuring things out early on, and it seems like it could come together quite organically in play. Bubblegumshoe suggests this structure for season-long mysteries, but I think it could also work for mysteries lasting just a session or two — as the default approach, basically. On balance, I quite like Bubblegumshoe. It’s a concise, flavorful look at a genre that’s under-represented in RPGs, its take on GUMSHOE is superb, and the blend of sleuthing, relationship drama, and small-town hijinx is deftly done — and looks like it’d be a blast in play. The guts of which are available in SRD form.